It's been a great day! 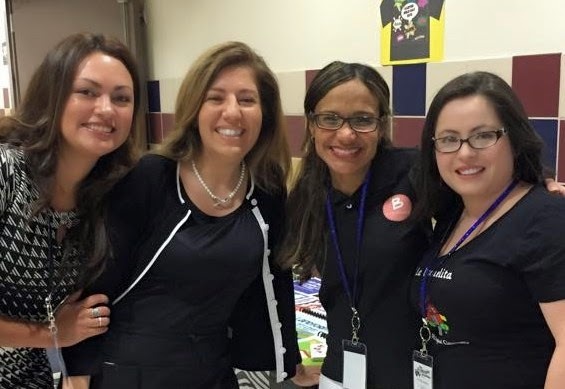 I attended GISD The Magic of Learning conference as a vendor! 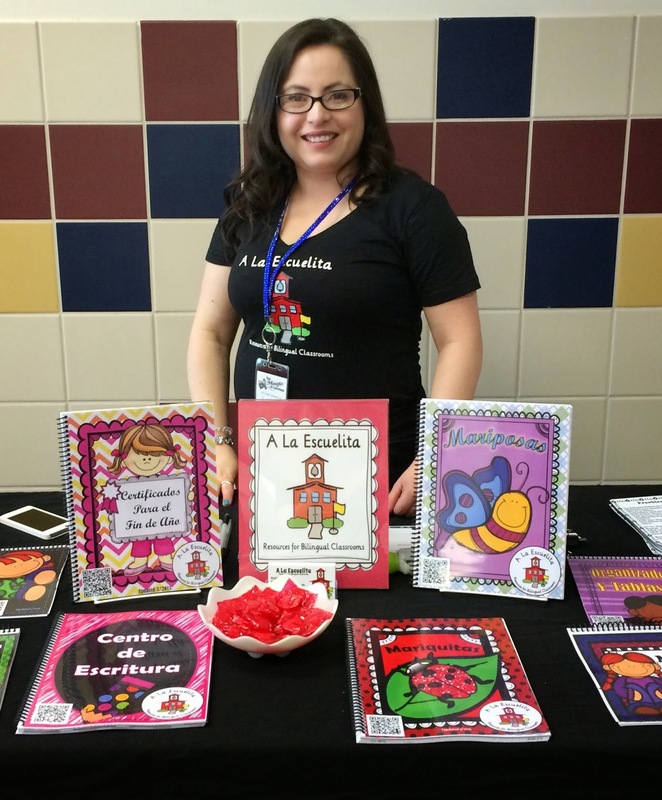 I was able to share my bilingual resources with other bilingual teachers. Thank you to all of you that attended. It was nice to meet every single one of you! 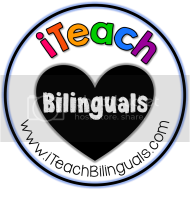 I also got to meet some amazing iteachbilinguals friends! Some of them I had met before and I know I'll be seeing them a lot more this summer! I'm looking forward to it!